In P.E. 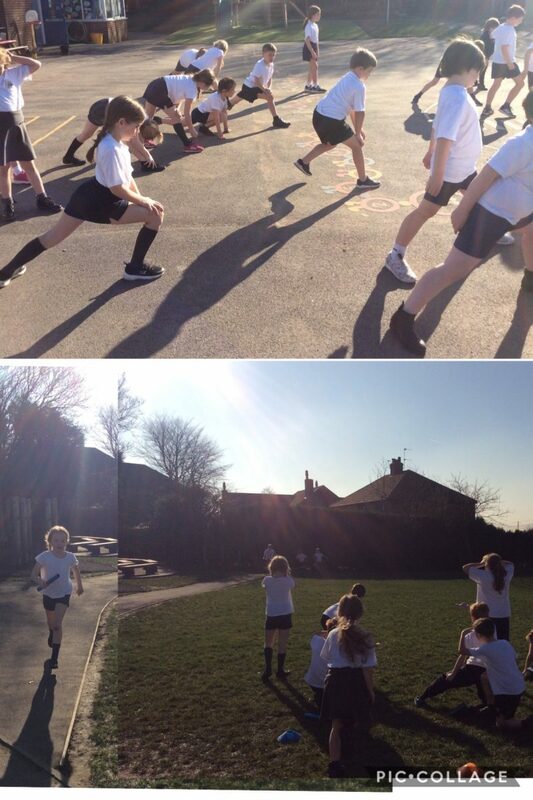 This week, we have been taking advantage of the glorious weather. 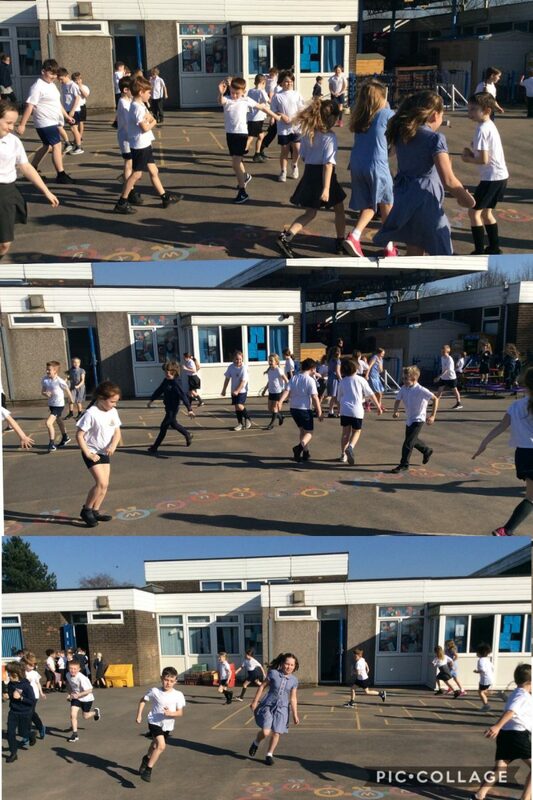 We have been doing athletics and learning to keep our stamina when running a long distance. 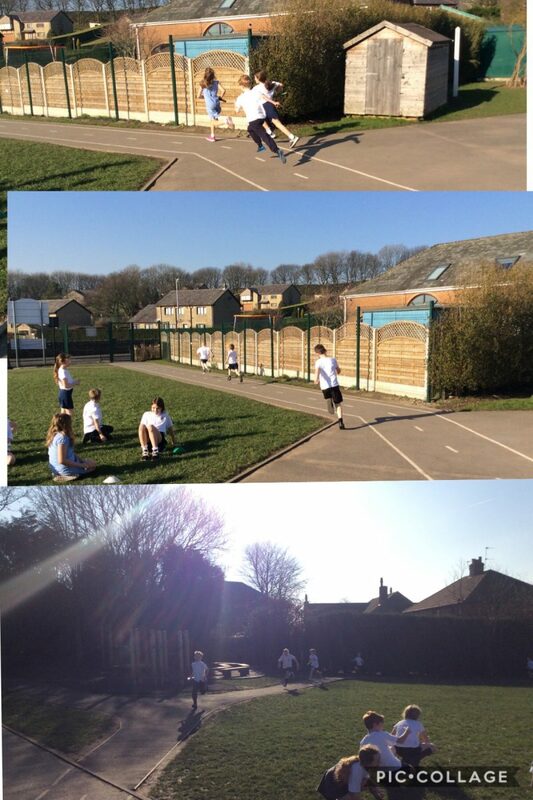 Here are some pictures of the children in action.